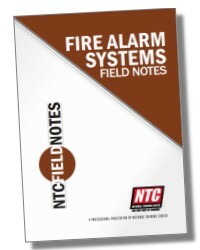 The NTC Red Book is specifically designed for those Studying for NICET Certification in fire alarm systems. 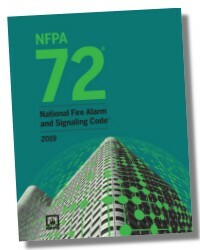 The NTC Red Book is now your guide for NICET's new Inspection and Testing of Fire Alarm System (ITF) Certification as well. 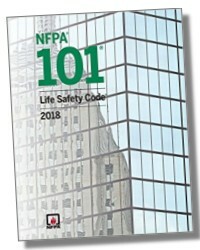 The ITF section includes sample question and guidelines for getting your certification. The NICET Application process can be complicated and daunting. 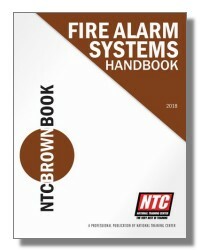 The NTC Red Book takes the complexity out of the process and makes completing the application easy. 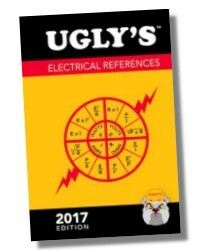 This reference provides all of the information required for successfully completing this document. 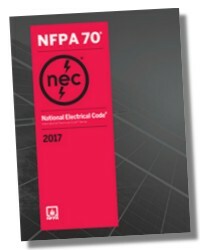 The book also provides a recommended work element list for achieving NICET certification as quickly as possible. Studying for the exam is an overwhelming task. NICET recommends more than 40 codes and references for the test. 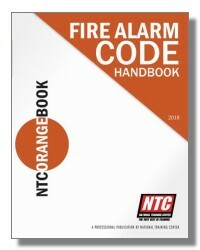 With the NTC Red Book, you will not have to read all of the codes and references. The NICET Study Guide streamlines this study process for you. All the critical information for every work element is presented in a straight forward and easy to read format. 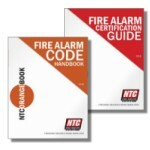 Using the NTC Red Book as your study guide for the test will quickly get you prepared for certification. 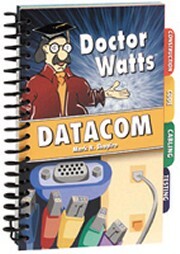 The NTC Red Book is the most valuable and complete reference for NICET testing. It contains a vast amount of information and is designed to make it quick and easy to find. 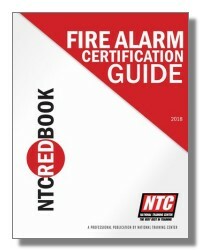 Those who seek the increased professionalism of NICET Certification, also seek the best tool for the job; The NTC Red Book.